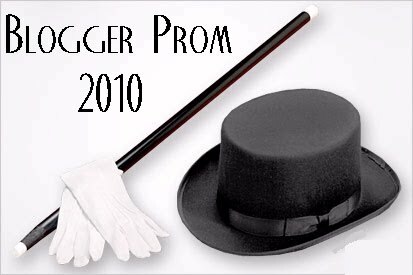 Ok, it's official - Blogger Prom 2010 planning is in the works. We're only in initial discussion so everything is TBD. First and foremost, finding a location that will host (yes, for free) this year's bash. 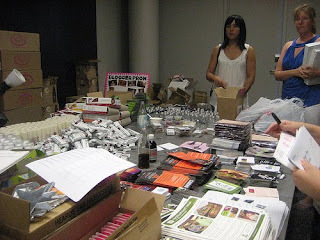 If you know of one (or are a venue representative and want more details), leave a comment! And, let's give one final special thanks to the sponsors of yesteryear's party!